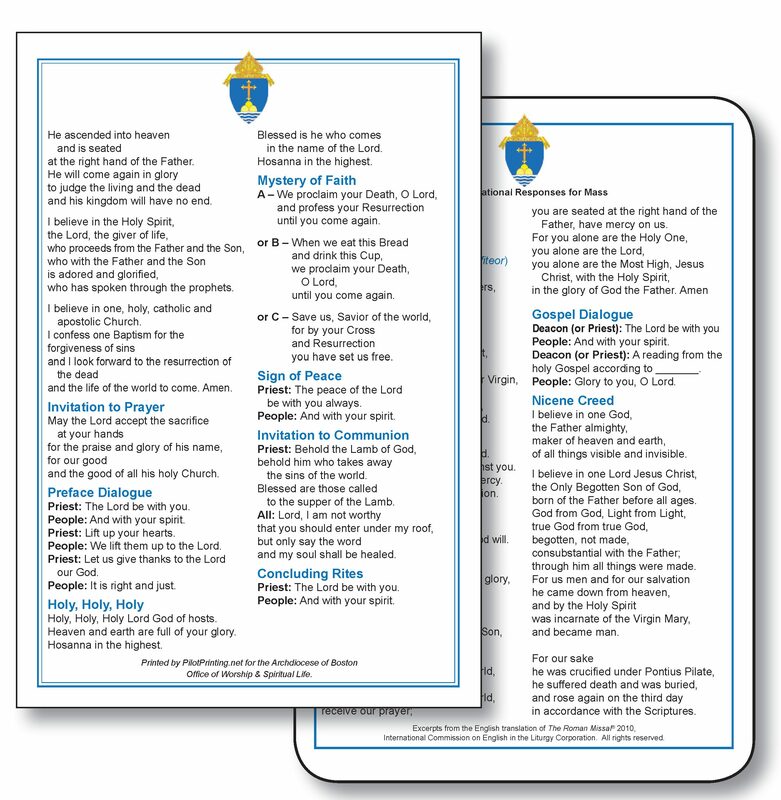 Need additional new Roman Missal pew cards? Replace those worn and dog-eared cards today! Consider placing group orders with other Parishes!